What is before us in these churches is not the work of God's grace, nor Christ the Head of the body as the source of grace to the members (which can never fail), nor the work of the Spirit of God, which can never be the subject of judgment. Their work can never be the subject of either warnings or threats. 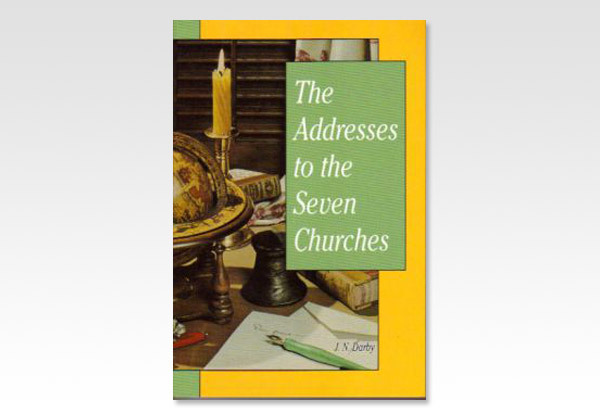 The prophetic addresses to the seven churches bring out the conditions and states of the church, as holding the place of responsibility under the eye of God, and the consequent dealings of Christ with it.